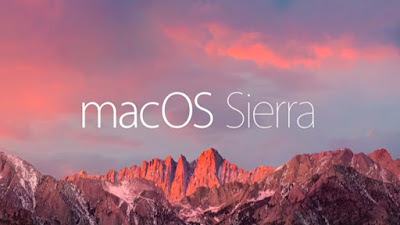 Last week I decided to upgrade the operating system of my main editing Mac to the latest Mac OS Sierra (10.12). Each time I do this, I cross my fingers and hope that I am on the leading edge and not the bleeding edge of technology. All of my applications seem to be running just fine, but when I went to print an image on my Canon Pro-1000, I could tell that something was not right. All of my paper profiles were missing. I called Canon tech support (which has consistently been amazing) and they told me that Apple has made some pretty major changes to the print driver pieces of the OS and that they do not have updated printer drivers yet. Luckily, I have two other Macs in my house, that have not been upgraded to Mac OS Sierra, so I am able to print from them. This is a bit of a pain, having to move images from my main system to another Mac in order to print, but at least it works. 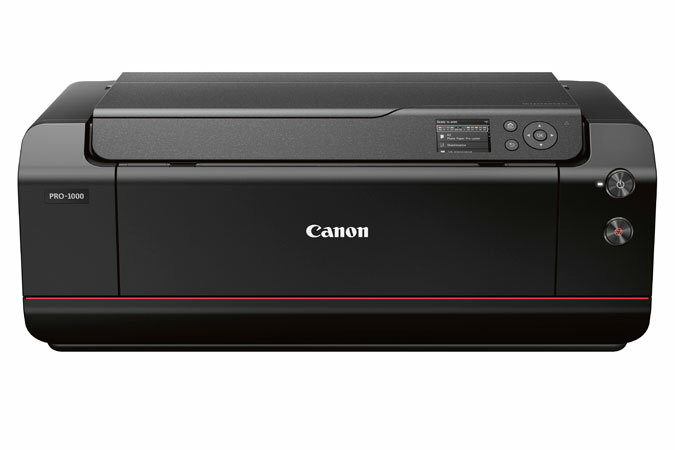 But if you own just about any Canon printer, and have not updated your Mac OS yet, I would recommend waiting for a little bit so that Canon can finish developing their new drivers. I hope this helps some of you Mac people out there. I don't know why some software developers such as Canon an Sony wait so long to roll out their updates. Apple gives developers access to new software months before the final edition is launched in order that things like this get taken care of. Very frustrating from a end user stand point. I print using Canon Print Studio Pro, since the day Sierra came out. No apparent problem with my Imageprograf pro 1000 and a variety of paper profiles (Canon, Redriver, BreathingColor, ...). For you that is a big problem but I also have one that I cannot solve. I can no longer restart my computer. It won't restart and I have no clue what to do about it. Only thing I could find was to zap the pram and then I can only put the computer to sleep, no restarting. I am hoping for a fix but so far nothing is happening. Maybe my computer was too old to upgrade. Too late I updated last month and printed images several times with no problem on a Canon Pixma Pro 100. Good to know, thanks. I would recommend (at least for your production machine) that you make a bootable copy before any major upgrade. Only takes an hour or two (depending on how much you store on your boot partition) and you can revert right back to it (or boot from it directly) if you don't like the upgrade. Some Adobe products are not Sierra compatible last I checked either. CarbonCopyCloner is my preference for cloning. TimeMachine is built in of course. I've kept clones from all my last versions since 10.6 - and a few times it has come in handy to boot from one and grab a file/application/license from it. Any questions, feel free to ask. I updated the driver today, and the canon paper profiles came back. I don't use much Canon paper, so I never noticed that they were gone. I have put off upgrading to Sierra in fear of software incompatibilities with PS, LR or Photo Mechanic. Are all these programs working ok for you. I do not use Canon printers but am a bit leery my other printer drivers may not work. it is killing me to not upgrade to the latest MacOS. Hi - just discovered your blog through a PPA forum. Thanks for all this great info. Your experience with upgrading is exactly how I feel. I think I'll wait to upgrade my mac system to Sierra. Thanks again! We are working as a Third Party Canon printer customer support phone number 1-877-234-3909. Call us on our Canon Printer Customer Service number 1-877-234-3909 for Canon Printer Support. 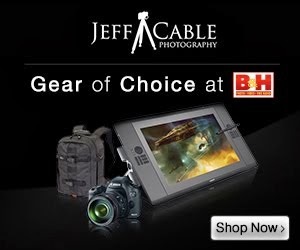 Did Canon ever get back to you on this ? It's a really amazing update from the user point of view. Sierra Mac operating system make the printing quality super. For the further help you can visit at Canon Printer Tech Support Team. is it print all the page at a time? @Tech Support:: They are a fine printer, you won't go wrong if you get one. As anyone would say, "make sure it fits your needs." Good to know about this drastic post about this printer, but when m printer is not connected with my Asus laptop there is always an error that I try to resolve with 0xc0000185 that is much helpful in this. I updated to Sierra and now my older Canon printer stopped being able to scan. As I'm in the middle of a photo scanning project, I've had to order a new printer. I'm rather annoyed since everything was working fine until the update.